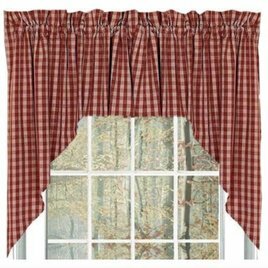 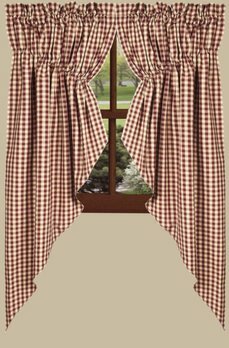 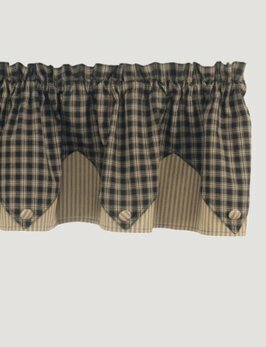 The Sturbridge pattern is reminiscent of new England's 19th century Sturbridge village and provides design detail for primitive, traditional, Amish, Americana, lodge or country decor. 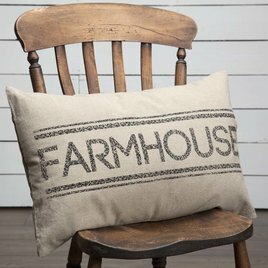 Sawyer Mill King Sham features echo hand-quilting on ash grey, creme, & black for a Farmhouse look. 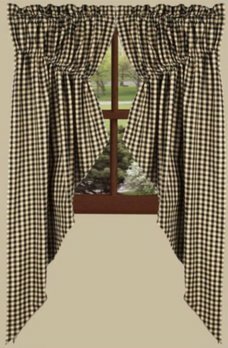 The Luxury sham is trimmed a .5 bias cut of black & crme micro plaid. 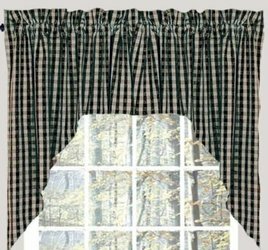 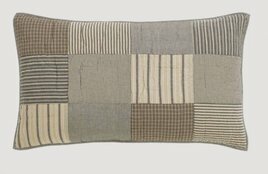 Reverses to dark crme & charcoal grain sack stripe & 3 tie closures. 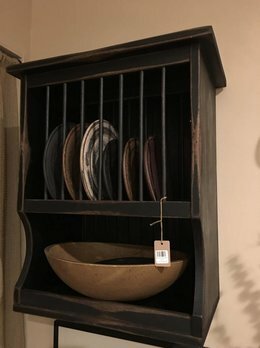 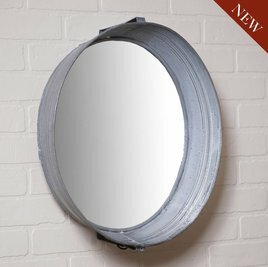 The Washtub Mirror in Weathered Zinc brings back the memory of washtubs hung on the wall decades ago. 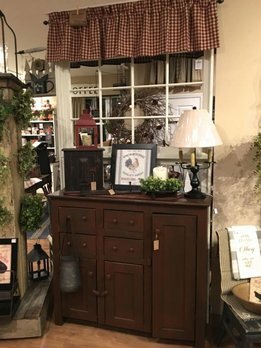 This mirror is perfect for the country or farmhouse home that yearns for a repurposed look.